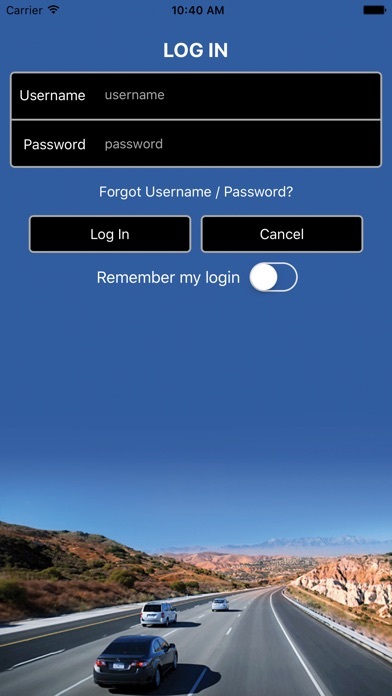 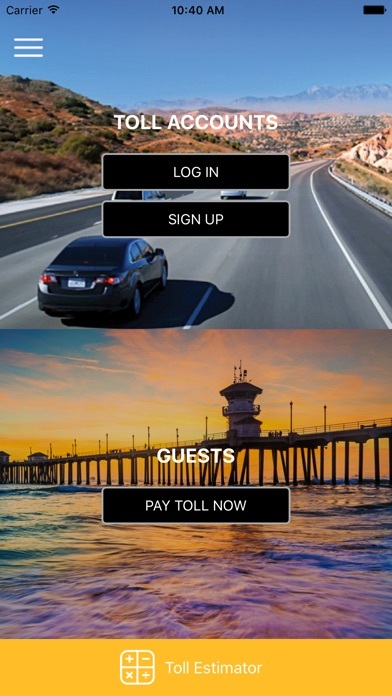 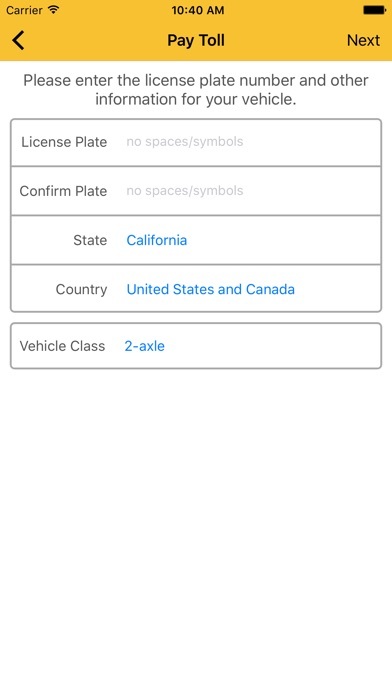 Free FasTrak® Mobile App customized for iPhone® users. 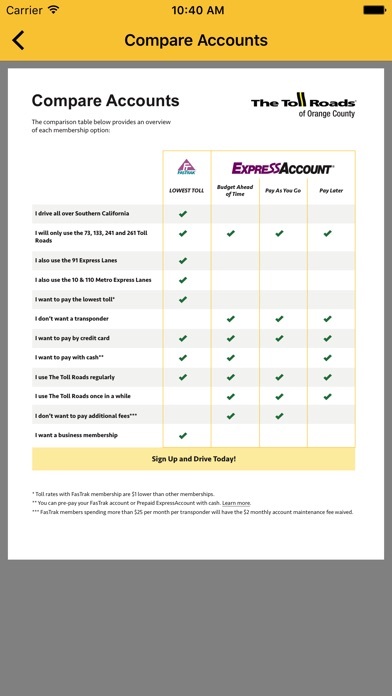 Offers One-Time-Toll payments, new FasTrak account enrollment and full FasTrak account maintenance, including vehicle changes, payments, toll history and transponder maintenance. 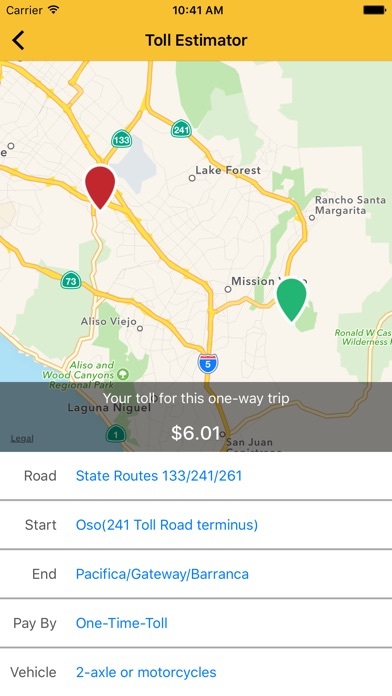 by Safe Roads Alliance, Inc.
by DIfferent Roads to Learning, Inc.
by American Roads Investments, Inc.